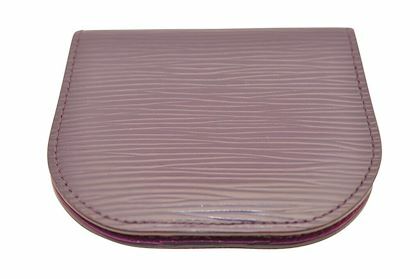 As long as there have been coins to keep safe, there has been something to keep and carry them in. 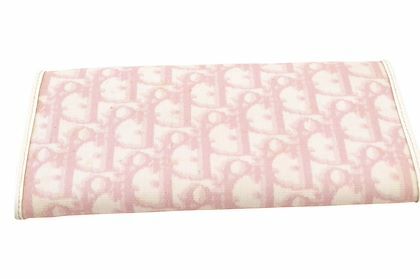 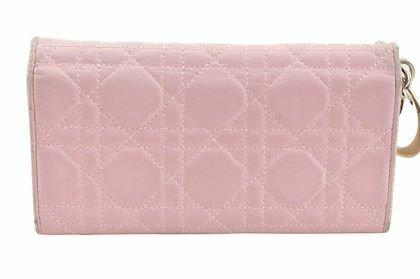 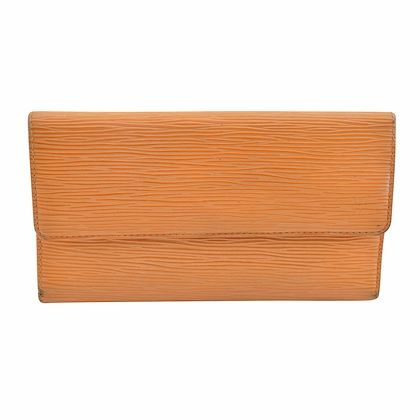 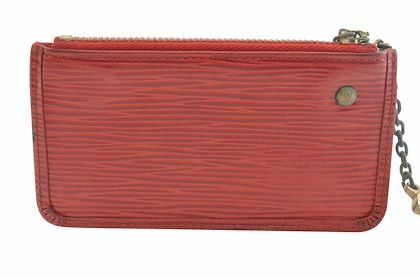 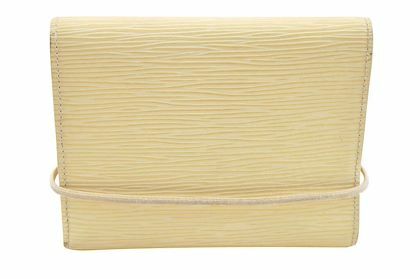 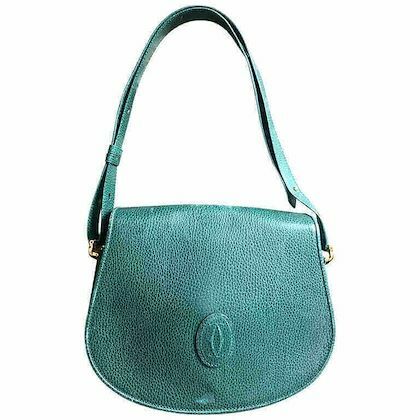 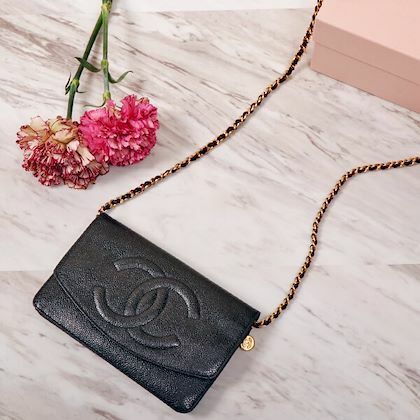 From pouches to purses, pochettes to wallets, they have changed a great deal in shape over centuries and their contents have dramatically altered to accommodate the necessities of modern life. 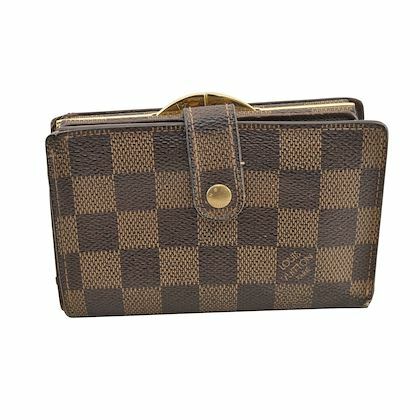 However, their purpose has remained the same: to provide a secure and practical solution to housing our hard earned cash! 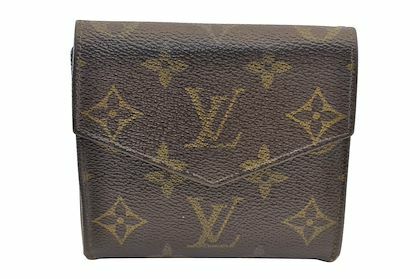 100 years ago, a simple clip close pouch was all you needed to carry loose change and bank notes. 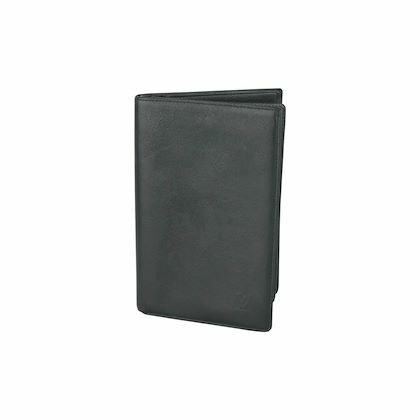 Today wallets are vehicles for every manor of currency, mementos, cards, and those ever multiplying vouchers. 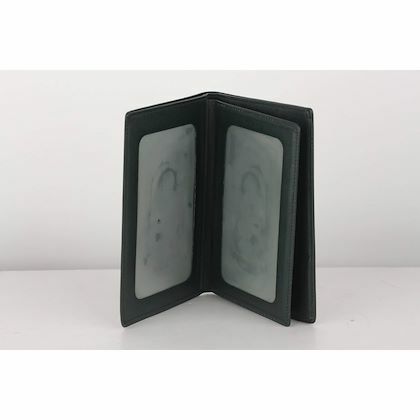 In 1936, the Army and Navy store issued its first wallet with space for travel tickets and a clear ‘glazine’ compartment for a passport. 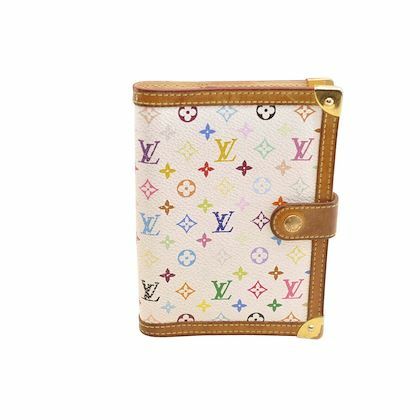 Travel documents might have changed a great deal since then (and beautiful passport holders from designers such as Yves Saint Laurent!) 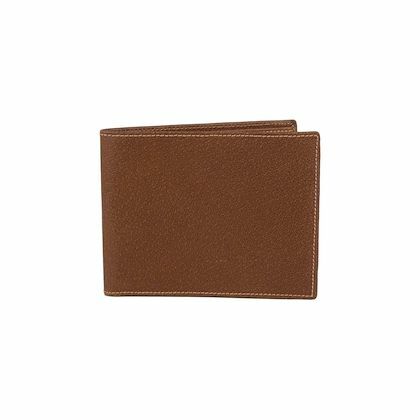 but the wallet you choose still must have space to suit your life. 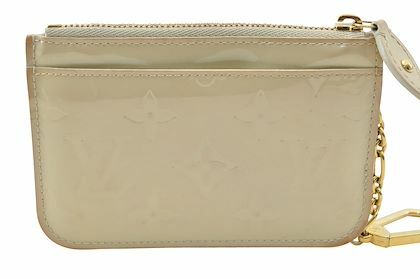 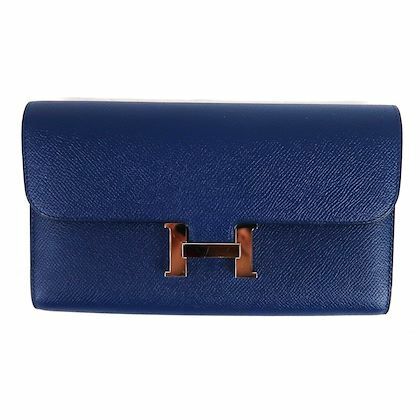 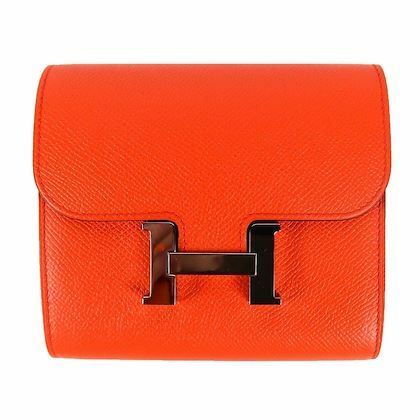 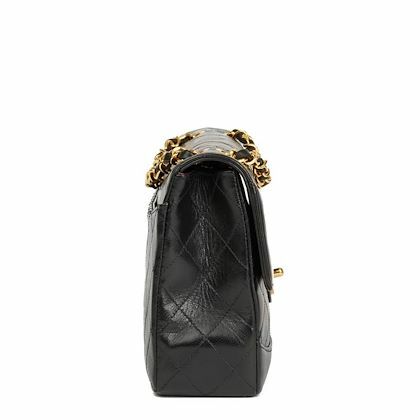 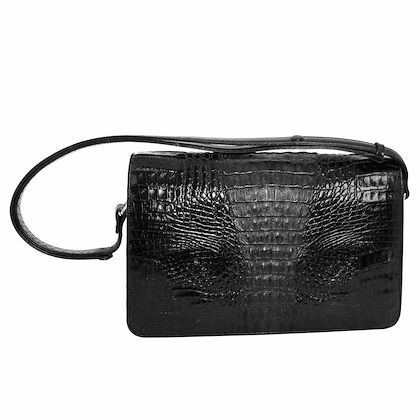 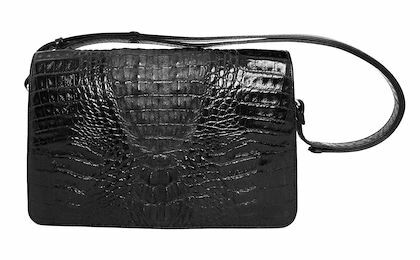 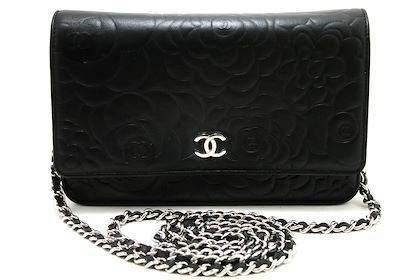 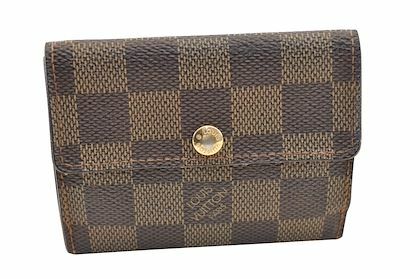 Sometimes almost a bag in themselves, wallets have developed to become and be used closer to a clutch bag than a separate accessory. 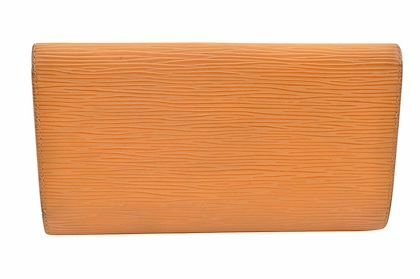 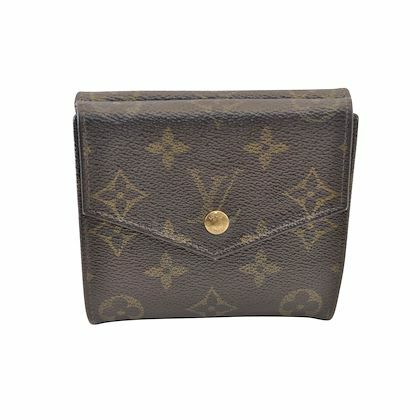 However, some prefer to keep it small and neat and vintage wallets offer a great antidote to their more recent offspring, especially when your bag for the day might be a smaller than usual. 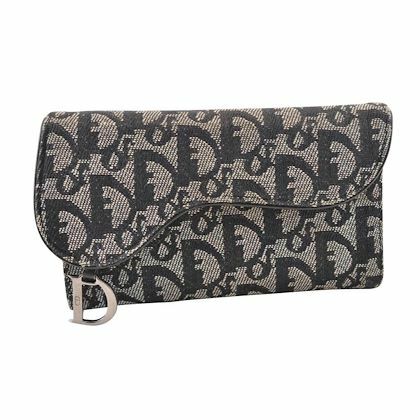 The iron man of the handbag, a wallet or purse lives a tough life. 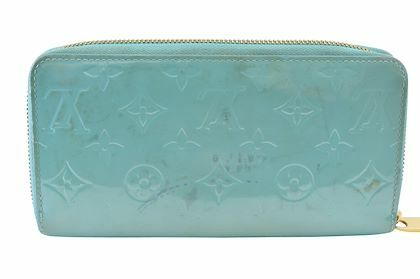 Thrown in the bottom of a capacious handbag, scratched with keys, opened and closed twenty times a day or even sat on, a wallet must fit with our lives and earn its keep. 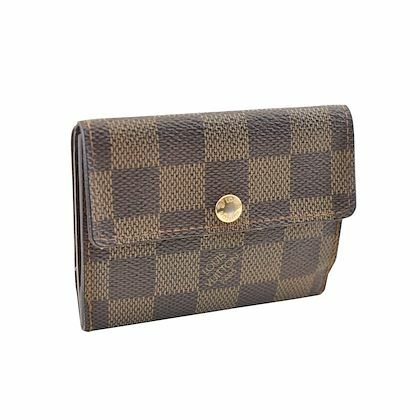 It is for this reason that a wallet is an investment worth making. 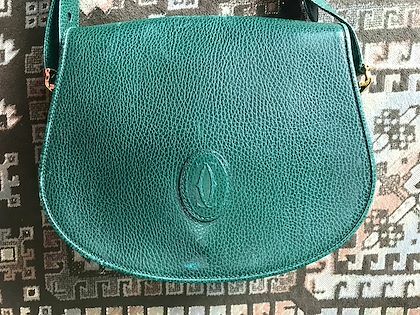 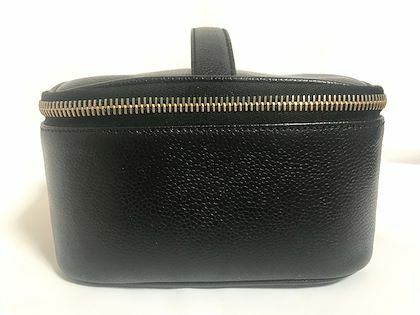 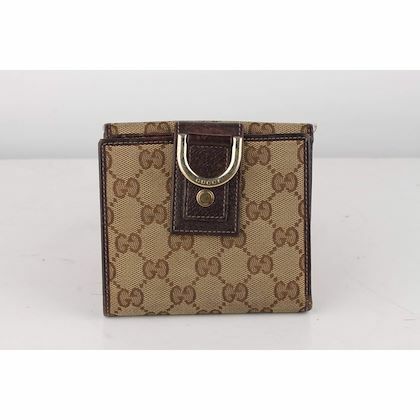 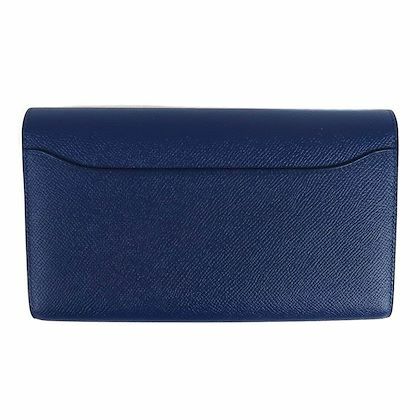 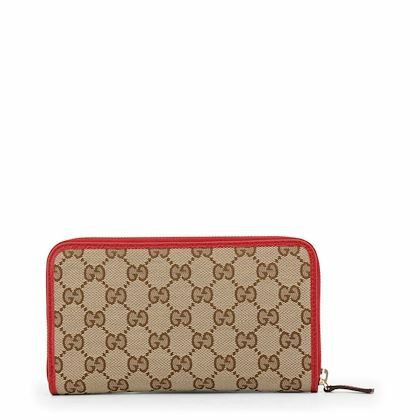 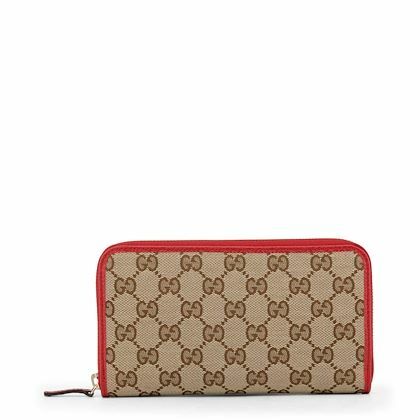 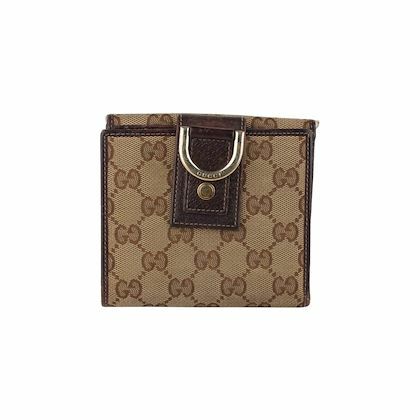 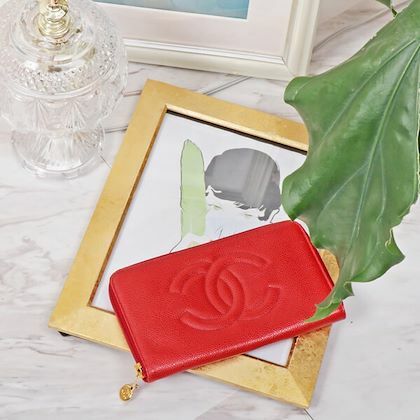 For those devotees to the small accessory, there is also the important consideration of cultivating a collection wallets, matching them to our favourite bags. 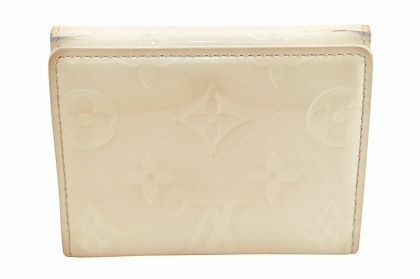 Designers such as Louis Vuitton developed materials and leathers which predict and minimise the effects of use on travel good’s rough treatment. 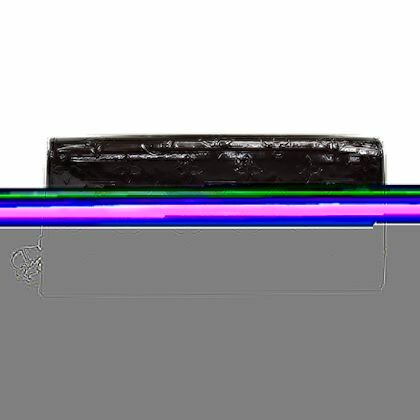 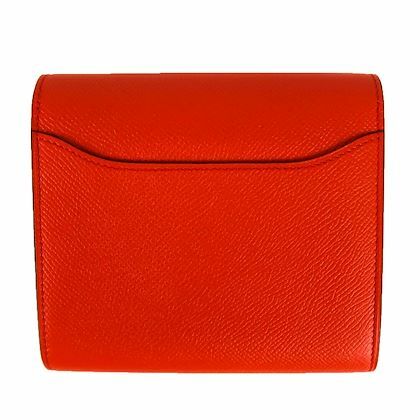 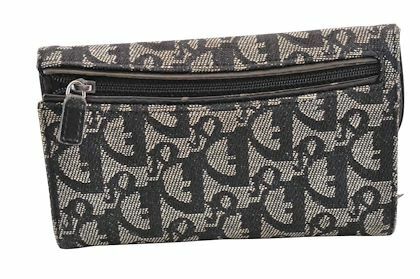 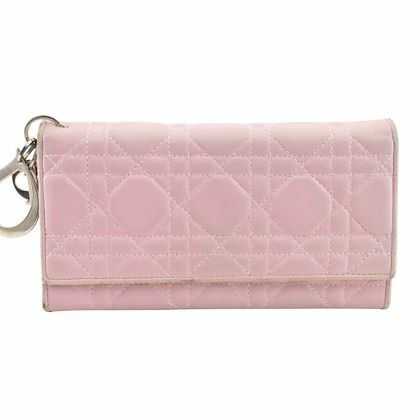 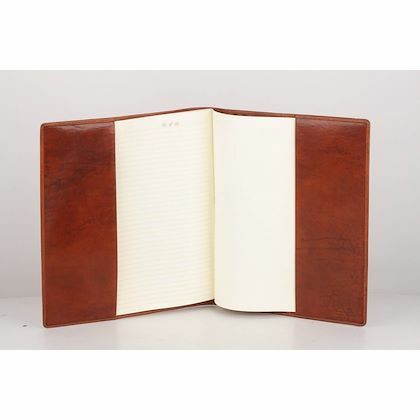 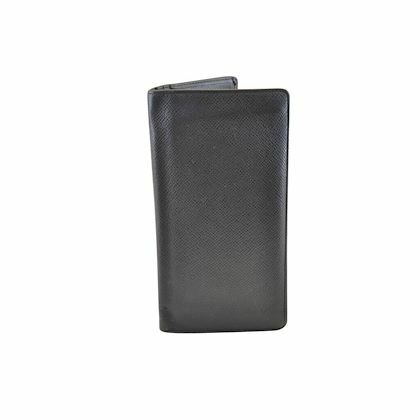 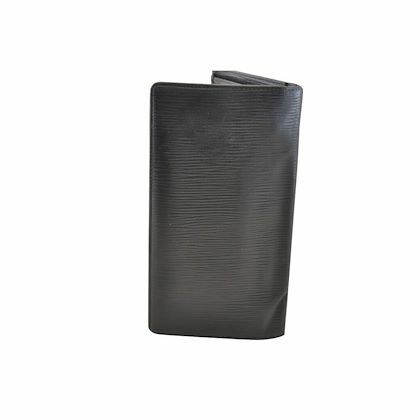 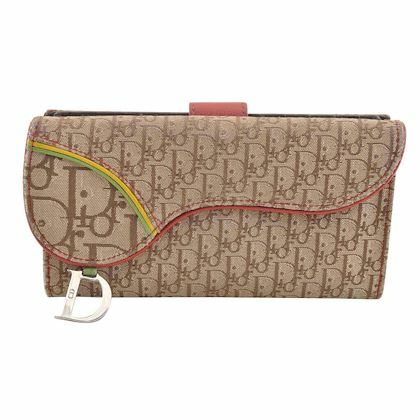 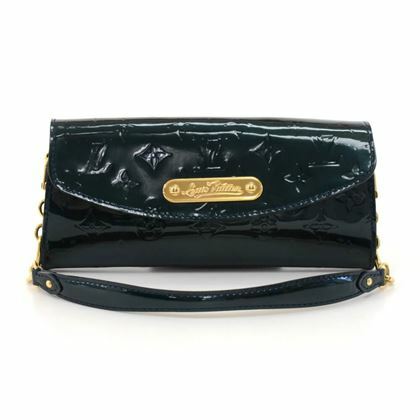 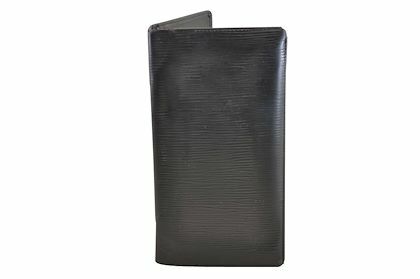 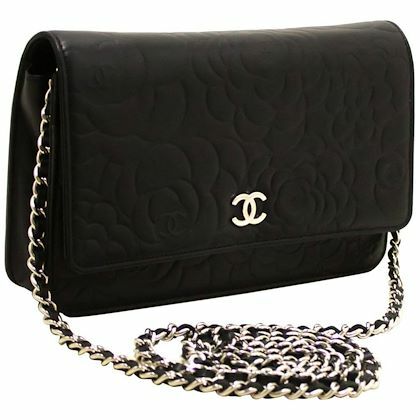 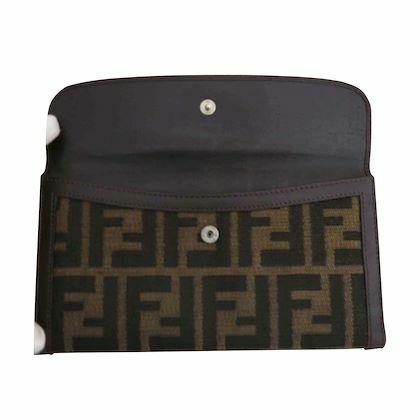 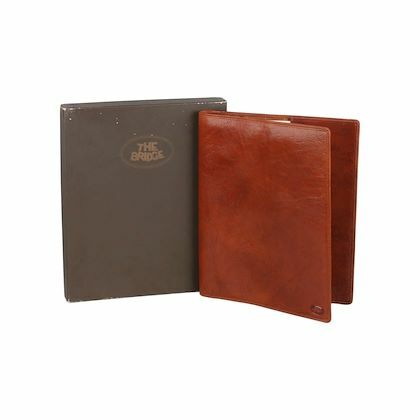  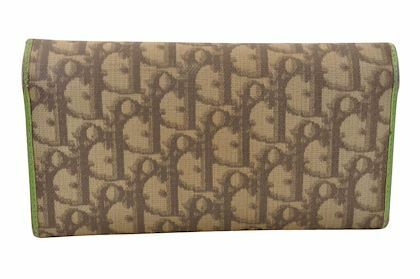 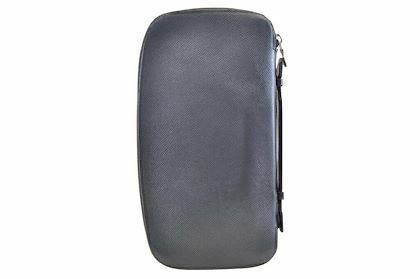 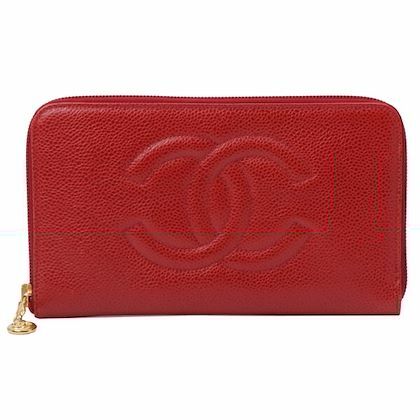 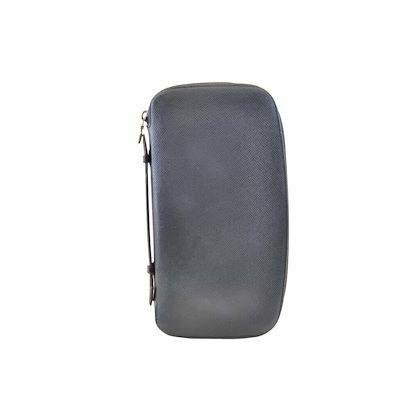 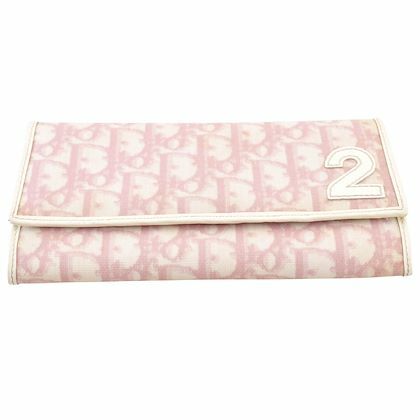 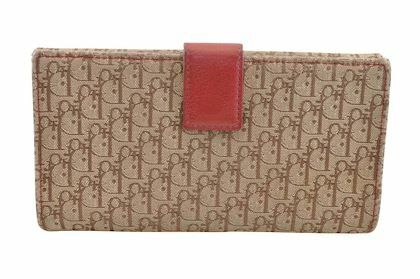 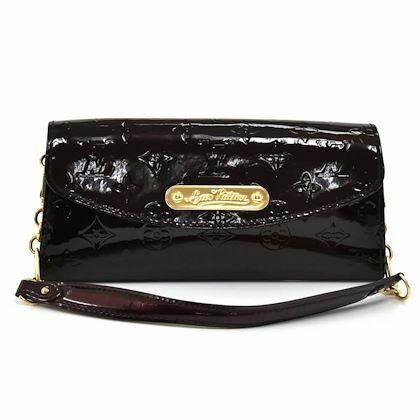 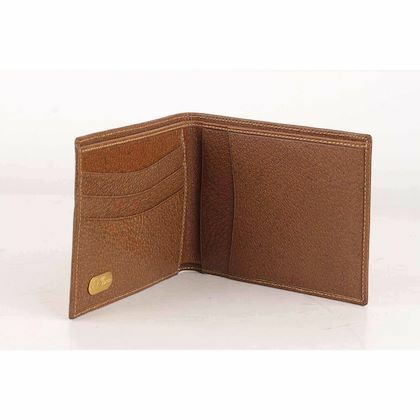 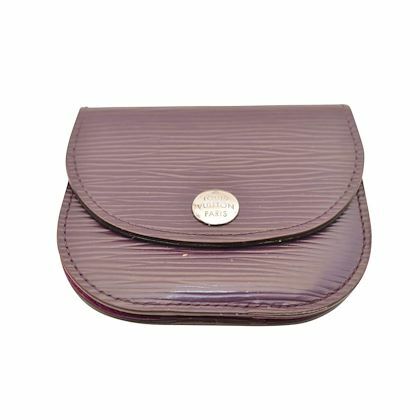 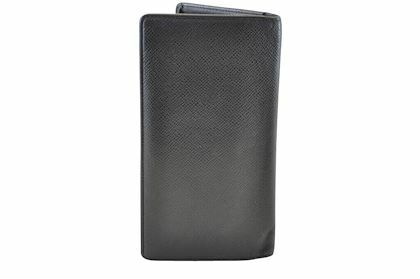 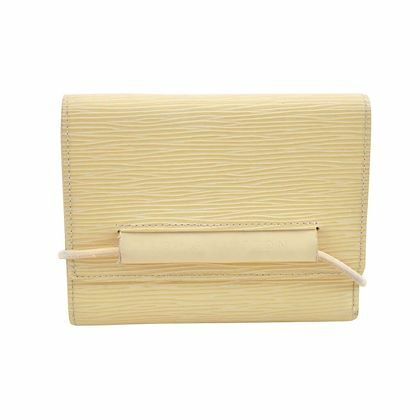 By turn, these have become popular in the design of wallets and purses. 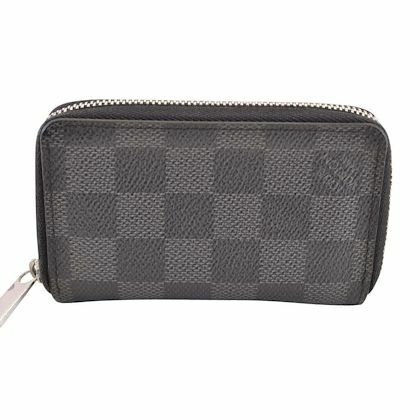 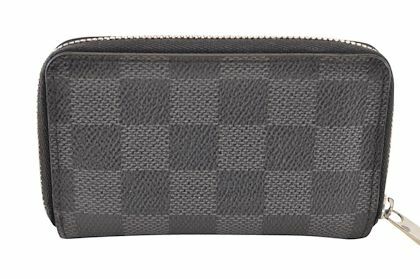 None is better known than the iconic Louis Vuitton vinyl coated cotton canvas. 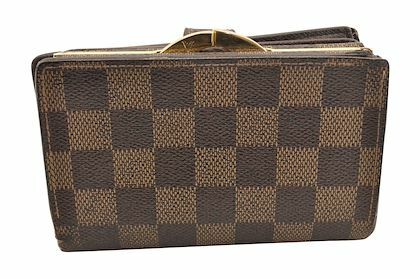 Whether you are a monogram lover or prefer the damier ebene or damier azur, this material has proved its worth as a classic. 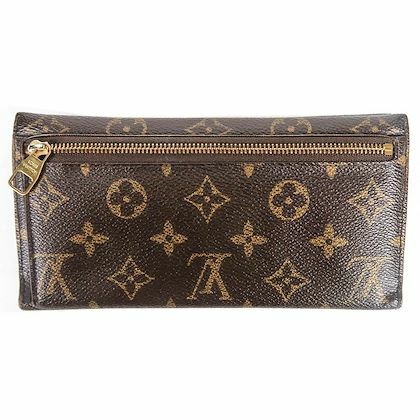 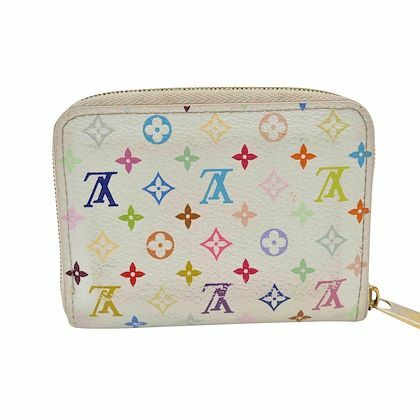 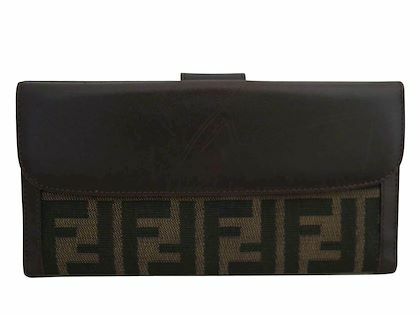 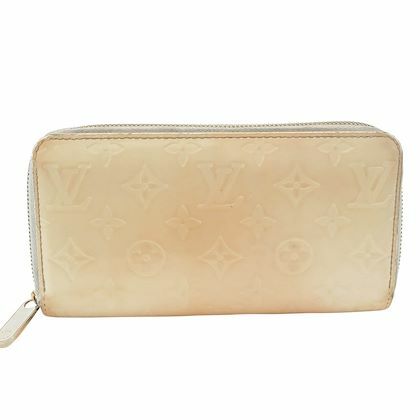 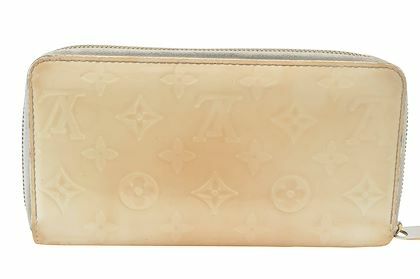 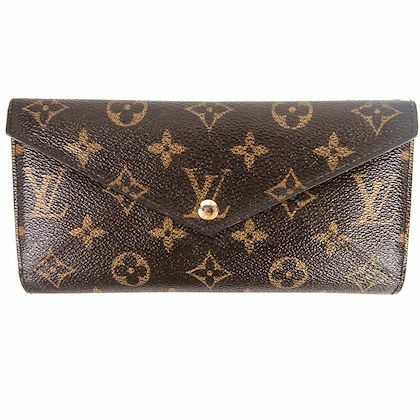 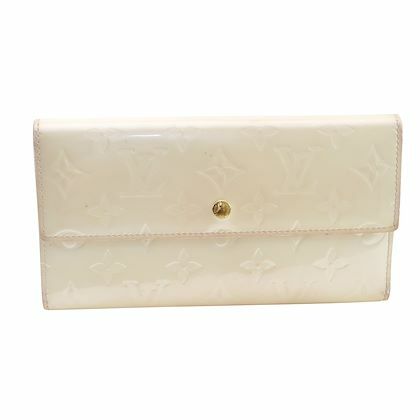 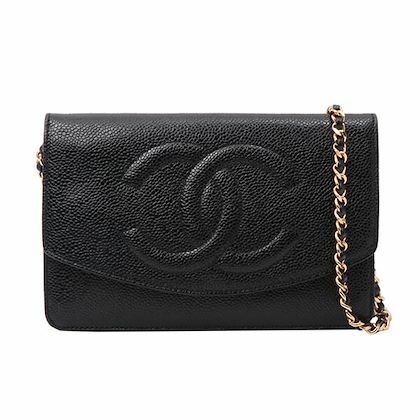 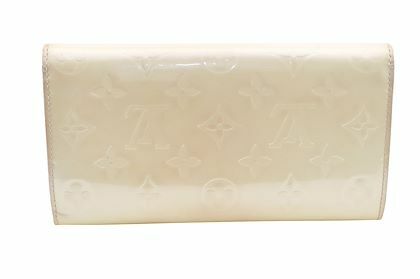 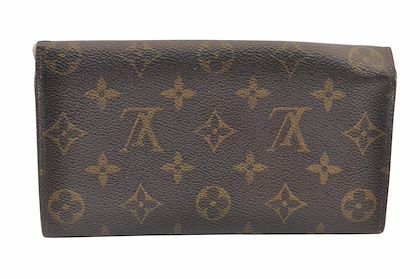 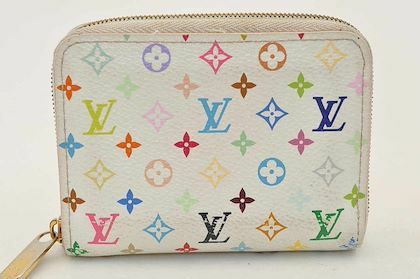 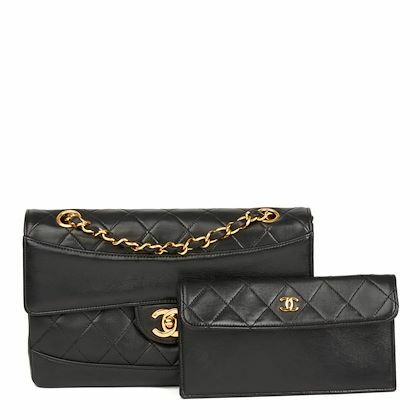 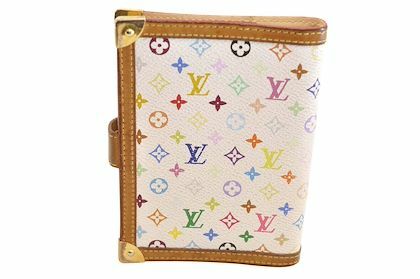 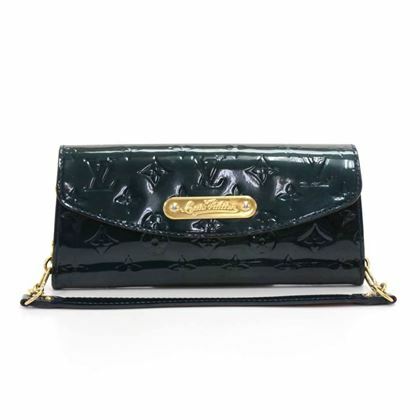 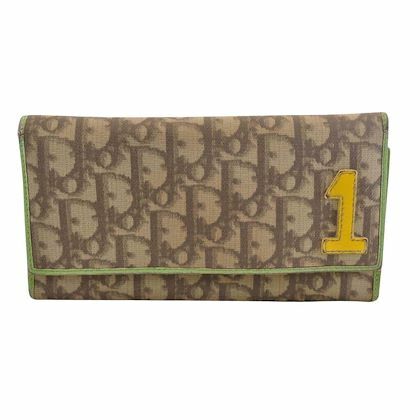 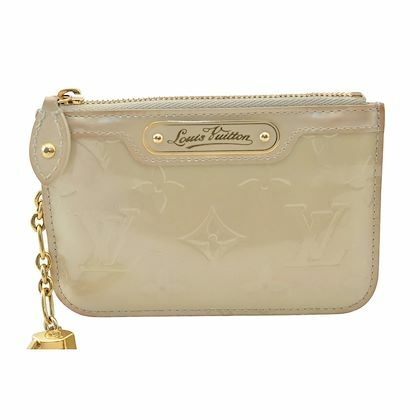 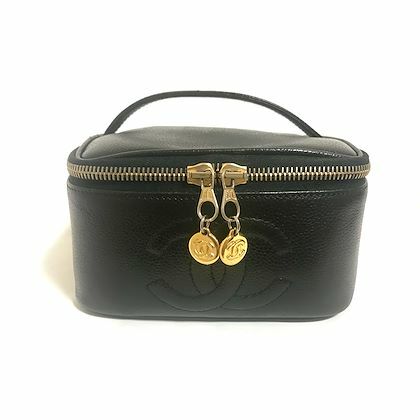 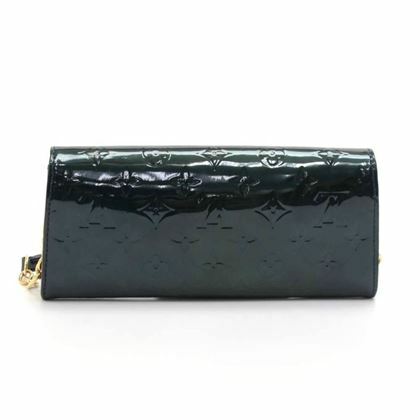 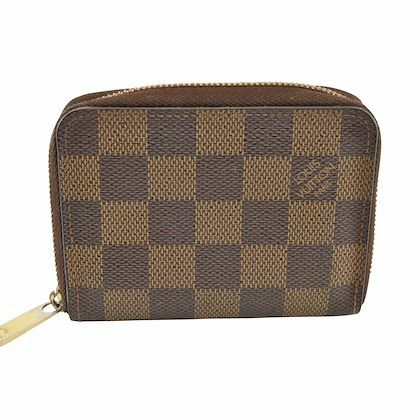 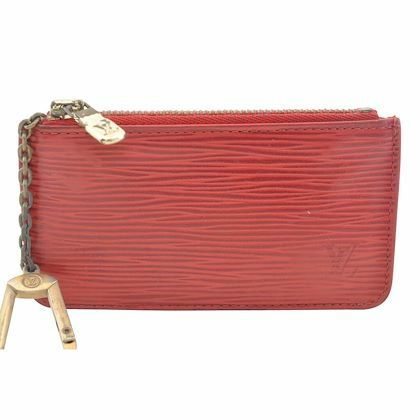 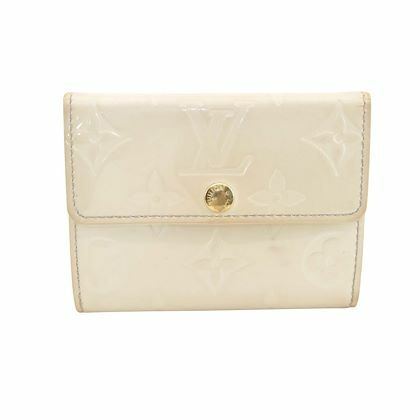 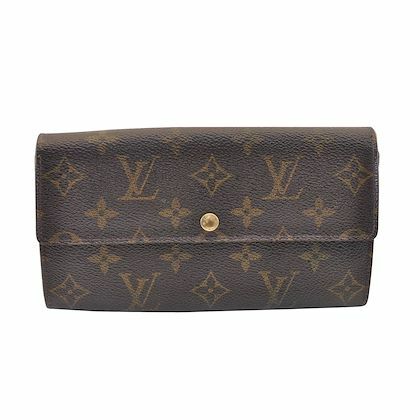 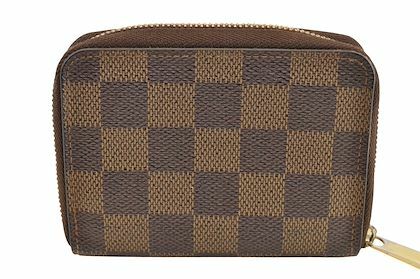 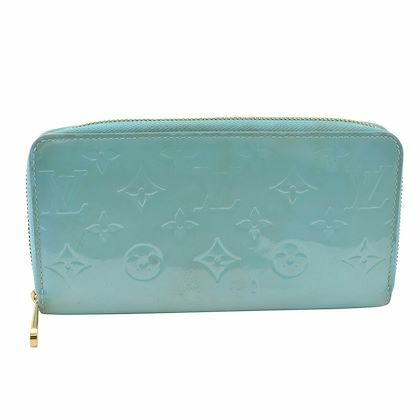 From antique to vintage, Louis Vuitton, Prada, YSL and Chanel, shop our selection of vintage designer wallets and purses to find the perfect piece for you.